A RoboValley delegation visited Singapore during the end of November. The embassy of the Netherlands in Singapore asked us to come over and share our robotics knowlegde. 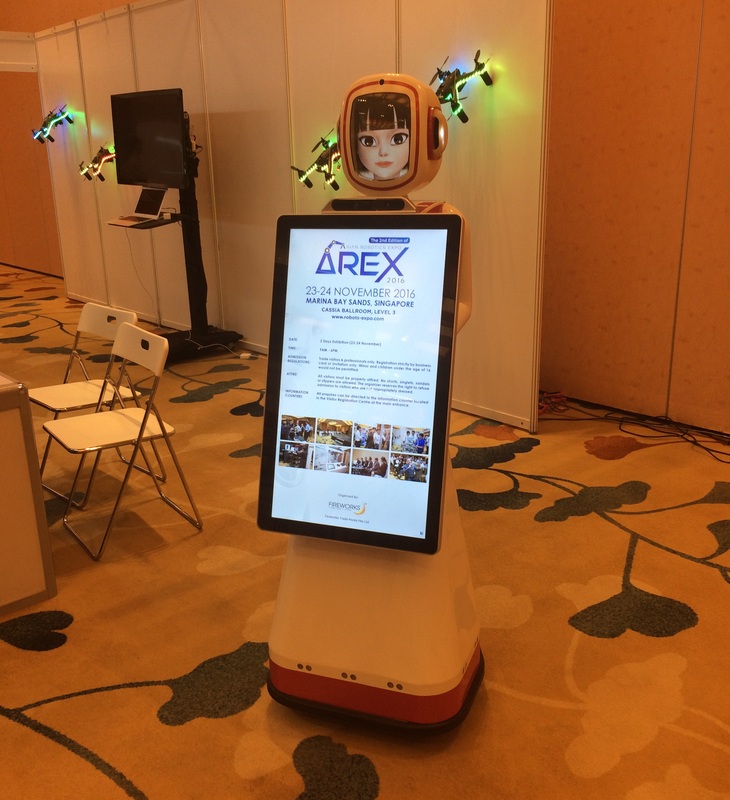 It was an invitation we could not refuse: Singapore does not only want to become a smart city, but the first smart nation as well – and therefore is making major investments in robotics. Just like our visit to Israel, the embassy had organised an impressive programme. Our managing director, Arthur de Crook, and event manager Erik Anspach participated in several events, met with universities, visited AREX and checked out the Singapore start-up culture. The four-day visit started with the round table ‘National Robotics Programme’ at the embassy. The programme was announced by the Singaporean government in 2015. The goal of this programme is to find answers for the societal challenges that have put a lot of pressure on the existing workforce. Singapore struggles with a labour crunch, low productivity and a rapidly ageing population. “The Netherlands is facing similar challenges, so it was very useful to exchange ideas”, says De Crook. The Singaporean action plan focuses on robotics, 3D printing and the internet of things. The main pillars of the plan are knowledge expansion, set-up and acceleration of field labs and fundamentals for the success of smart industry. De Crook gave a presentation about the Dutch robotics sector. Also present during the round table was Jeroen Wildenbeest of Heemskerk Innovative Technology. Wildenbeest talked about assisted living. Having a lot experience with healthcare robotics (ROSE), the Singaporeans were impressed with what he brought to the table. At the same time, they were very interested in research we do in ethics and responsible robotics. It is a subject that has not yet received a lot of attention yet in the Singaporean society. “Furthermore, they were inspired by the RoboValley-model”, Anspach says. A Singaporean delegation will probably attend RoboBusiness Europe next year.